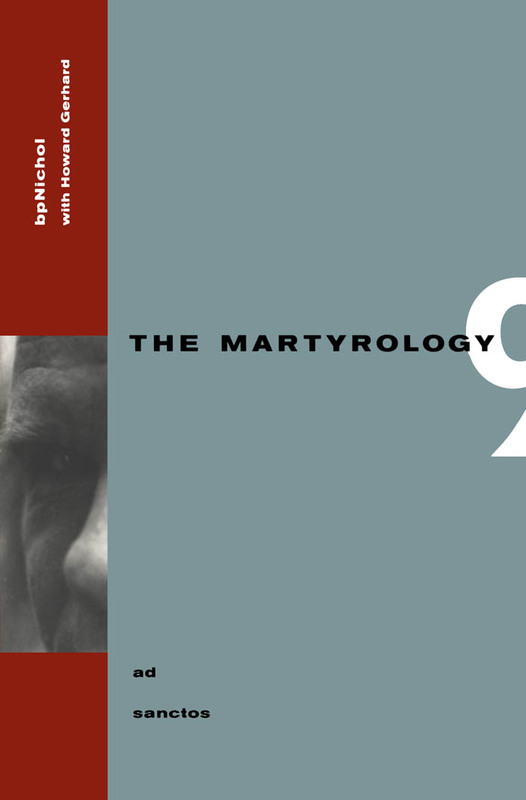 Ad sanctos: The Martyrology, Book 9. Toronto: Coach House Books, 1993. Text by bpNichol. Music by Howard Gerhard.